We've got some great events coming up that will prepare you with the knowledge you need to be successful in 2016. 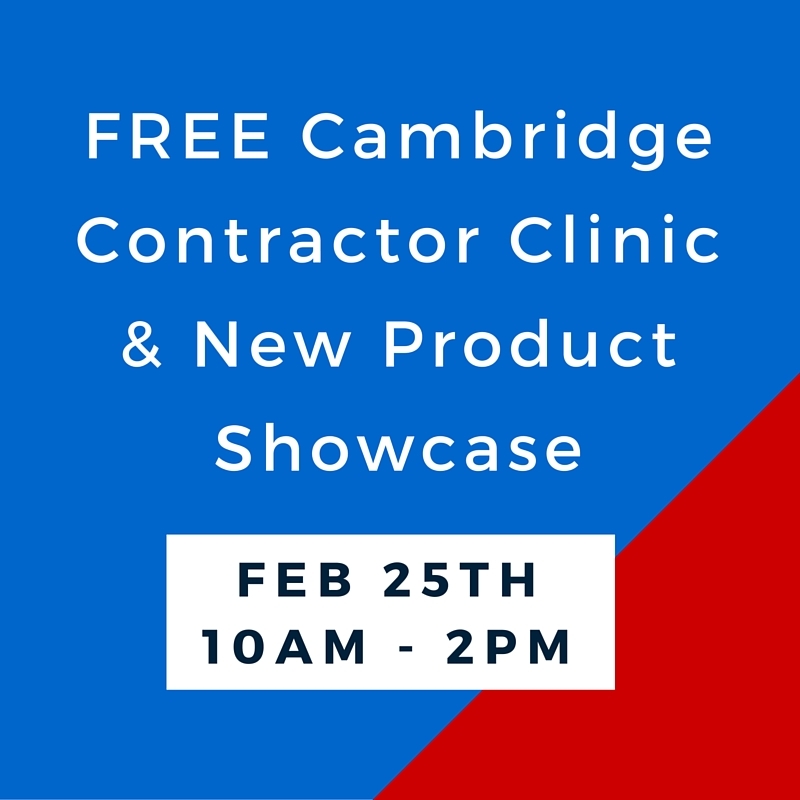 The popular Cambridge Contractor Clinic & New Product Showcase on February 25th and NCMA Segmental Retaining Wall Certification Class on March 3rd. Check out our new EVENTS page on our website for more information. If you have any questions or would like to register, call us at 757-484-4421 or email jay@lancasterfarms.com.